Welcome to N Joy Arabians! 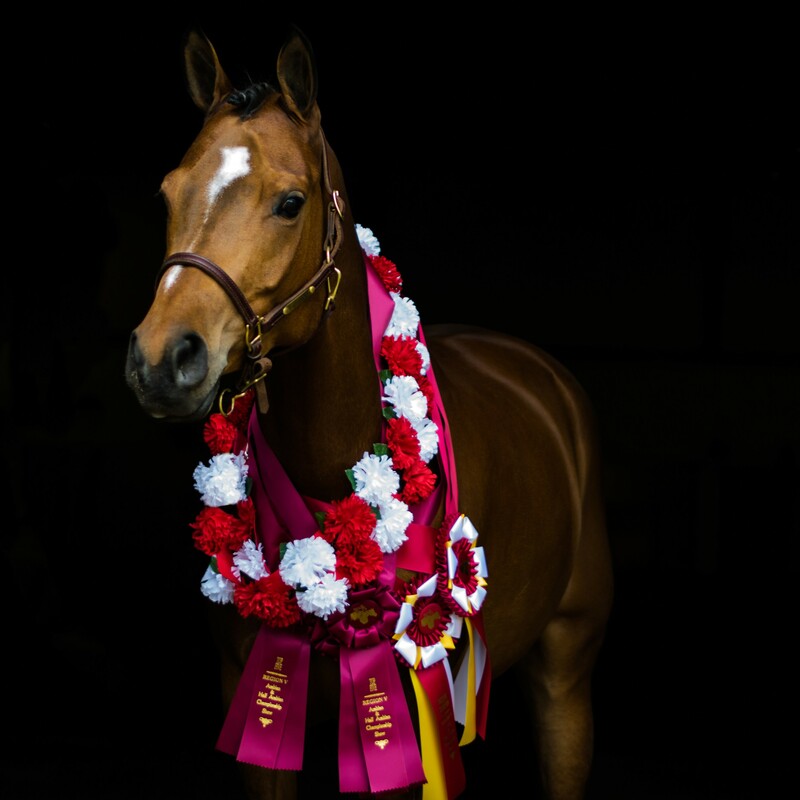 N Joy Arabians, LLC is a full service training facility owned and operated by Joyce Thomas, who specializes in training and showing Arabian and Half Arabian horses. 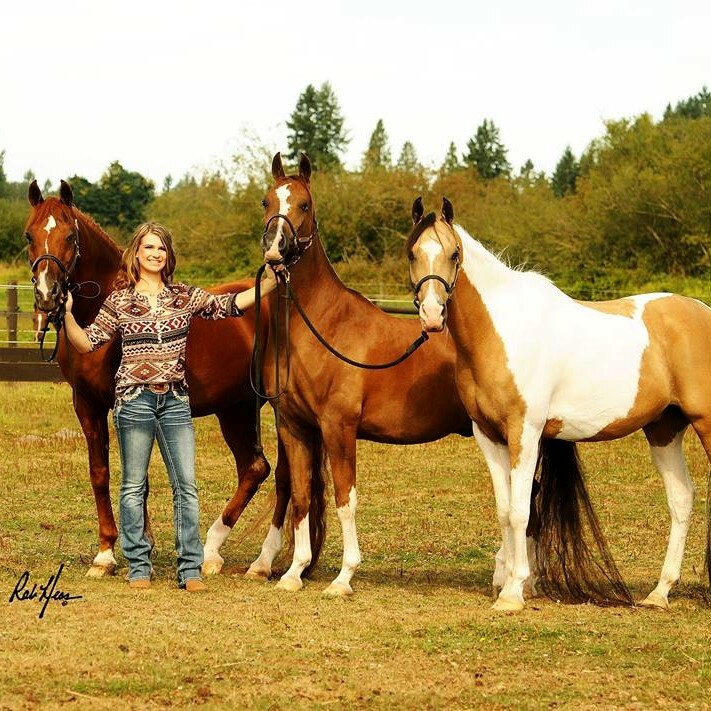 N Joy is located in Olympia, Washington in the beautiful Evergreen Valley. 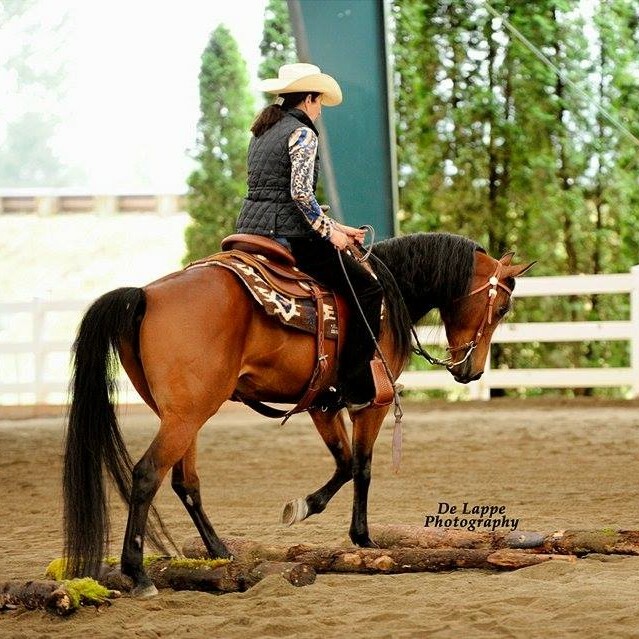 Contact N Joy for sales, training, lessons and show team inquiries!